THE WEBSITE IS NOW LIVE PEEPS HEAD OVER THE LINK BELOW TO SEE SOME EXCLUSIVE PRICES THAT YOU WONT FIND ANYWHERE ELSE!!! 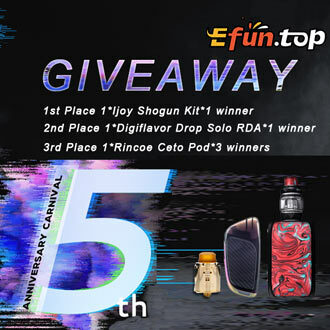 TO CELEBRATE THE LAUNCH OF OUR NEW WEBSITE WE WOULD LIKE TO OFFER YOU ANOTHER CHANCE TO WIN ONE OF OUR AWESOME GIVEAWAYS WHICH INCLUDES OVER 2 LITRES OF E-JUICE!!! INSTRUCTIONS ON HOW TO ENTER THIS GIVEAWAY ARE AT THE BOTTOM OF THIS POST!! !